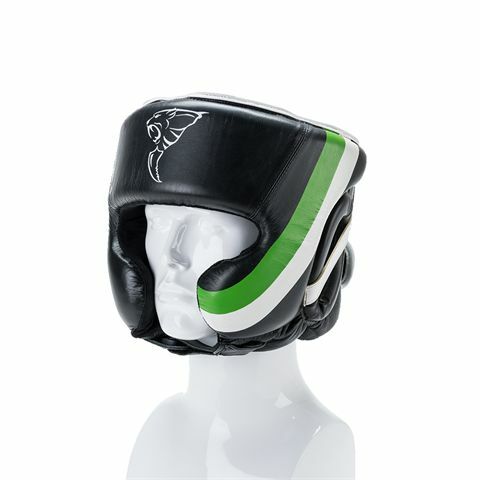 Protect your head from every blow with the Carbon Claw Arma AX-5 synthetic leather head guard with cheek protection. 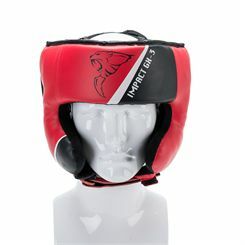 Impacts are absorbed by the strong padding which also comforts the head for a softer fit. The leather and synthetic boxing guard is durable and provides shielding for the head and cheeks for use during training and sparring sessions. 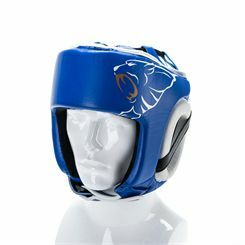 There are adjustable areas at the back and top of the head as well as under the chin, ensuring a close, secure and comfortable fit. 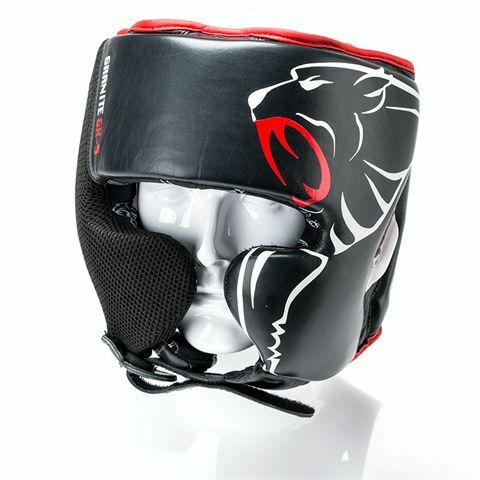 The opening around the eyes gives good peripheral vision so you can see what your training partner throws at you. 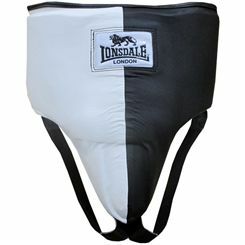 The Lonsdale Barn Burner abdo guard features a top-grade cow hide leather shell for extra durability and has been designed to ensure protection and safety while training. 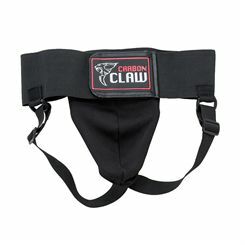 It offers both flexibility and maximum freedom of movement. 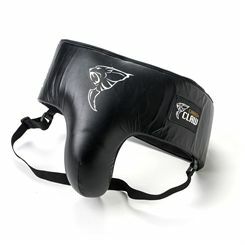 This lightweight, hand-made guard has shock-absorbent inner foam padding and provides breathability and temperature regulation thanks to the M-core moisture control system. 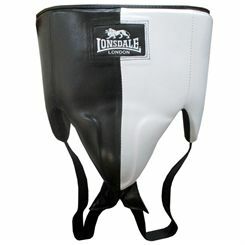 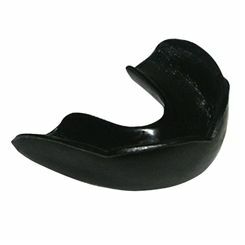 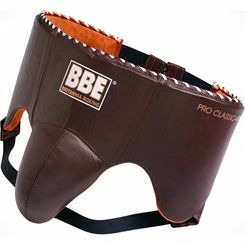 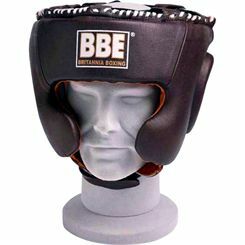 Sweatband.com offers a range of high quality boxing equipment. 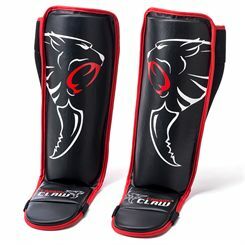 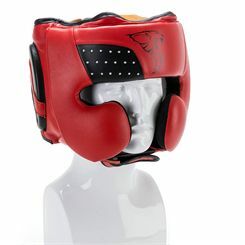 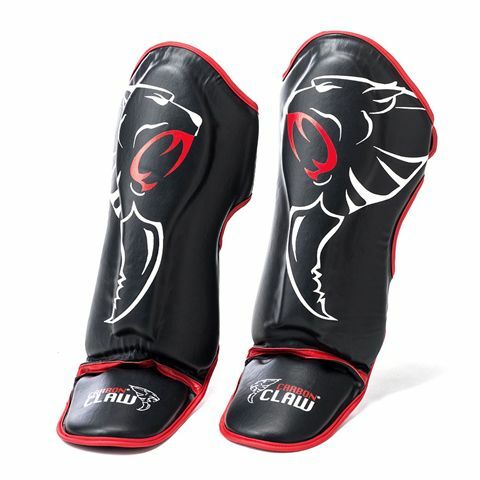 Here you'll find boxing protection, including gum shields, head & lower body protection from all the leading brands such as Adidas, Golds Gym, BBE, Reebok and more at a crazy low prices. 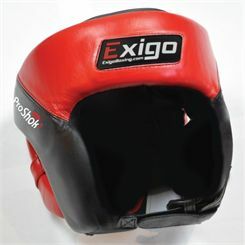 All items available with our free UK delivery service.